Development Property. 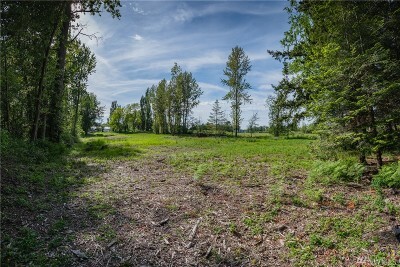 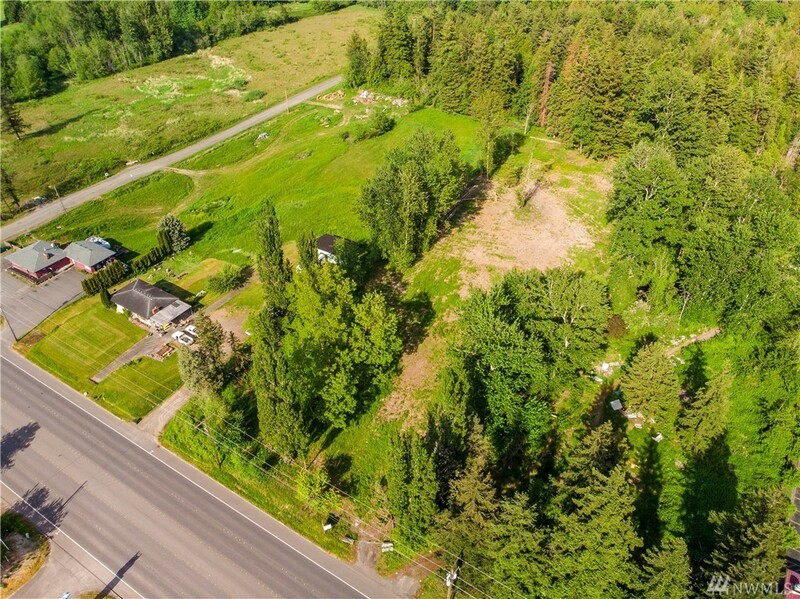 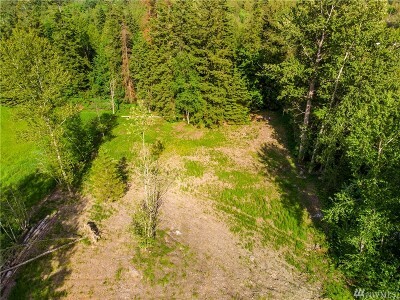 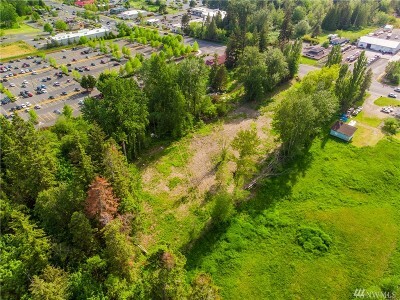 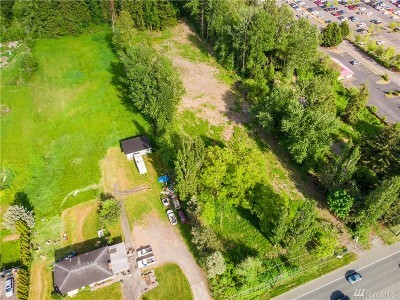 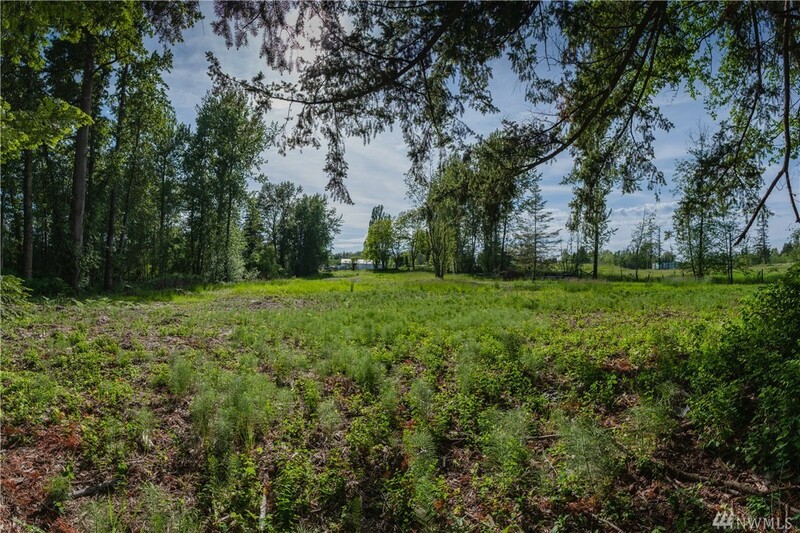 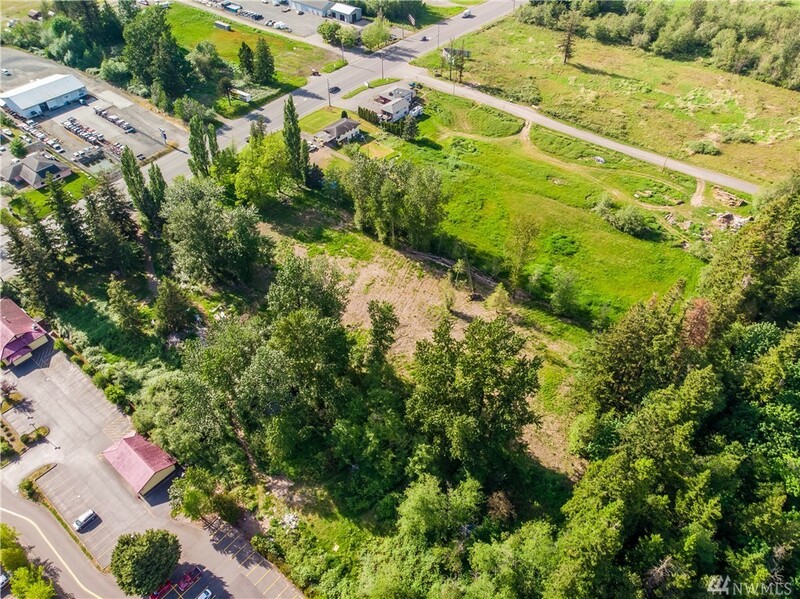 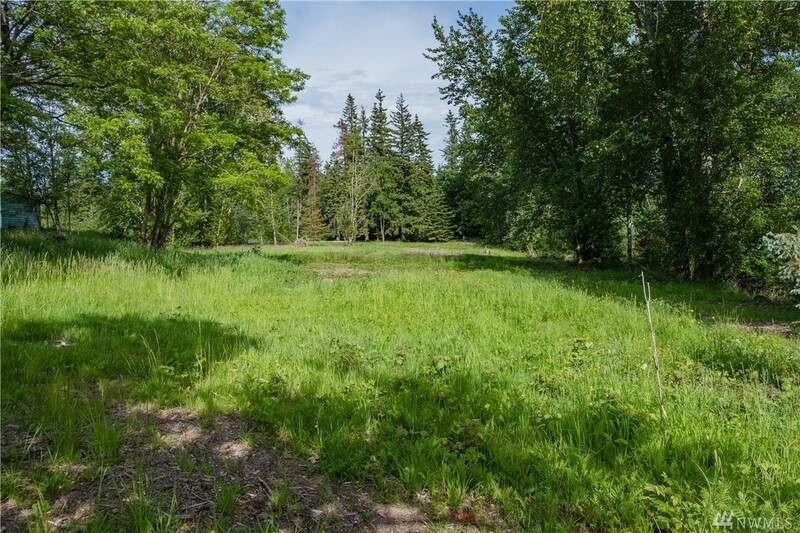 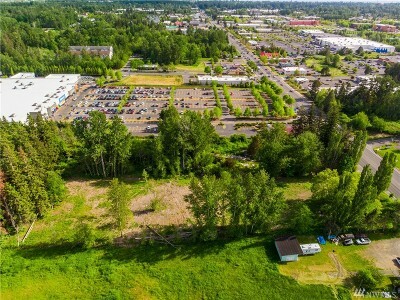 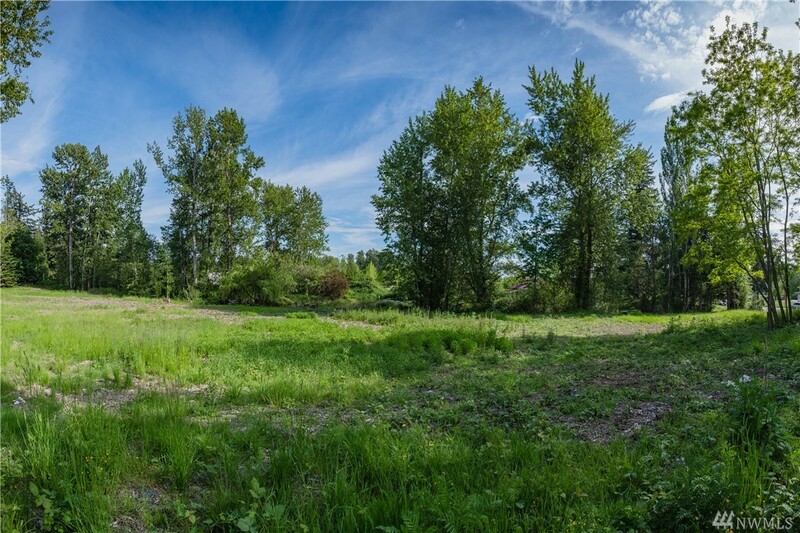 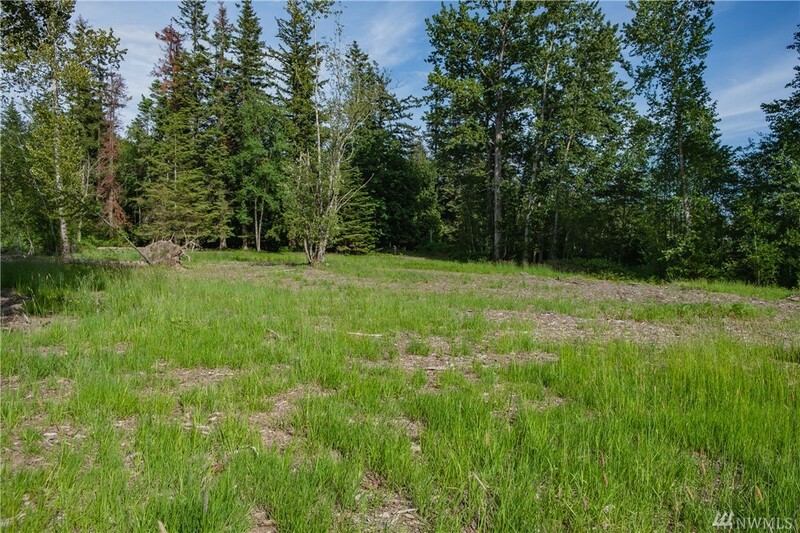 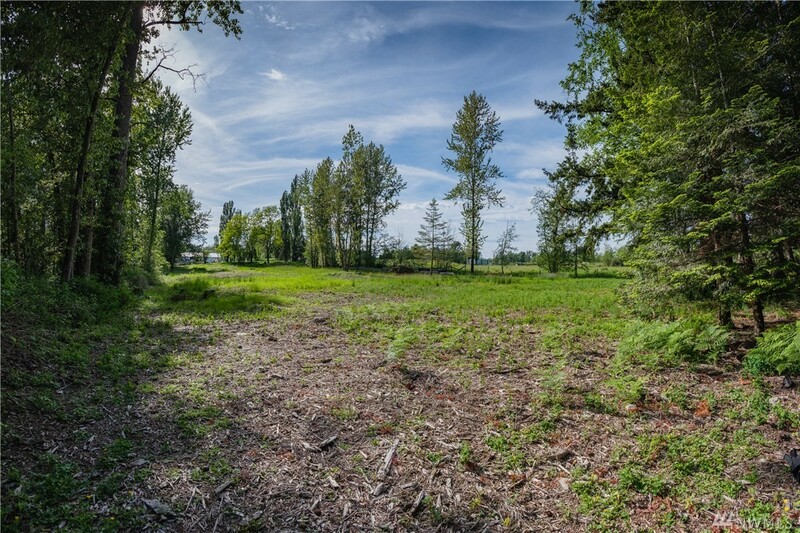 Excellent Location & Zoning with this Fully Serviced 2.2 Acres, 95,832 SQFT Commercially Zoned property Directly North of the Bellingham Wal-Mart. 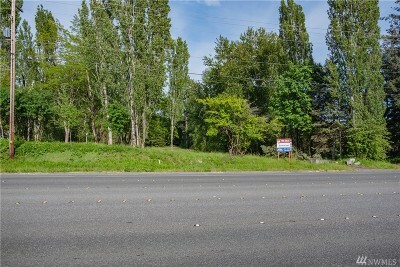 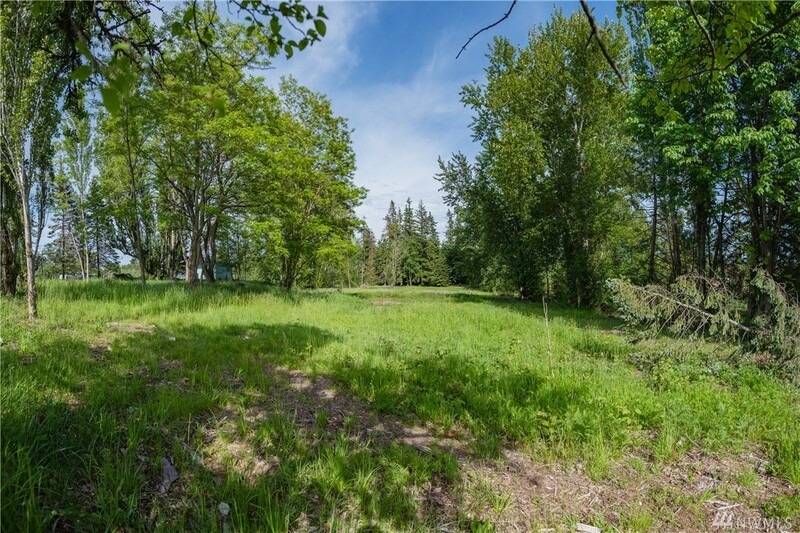 Neighboring parcels of 2.2 & 2.3 Acres are also available for sale. 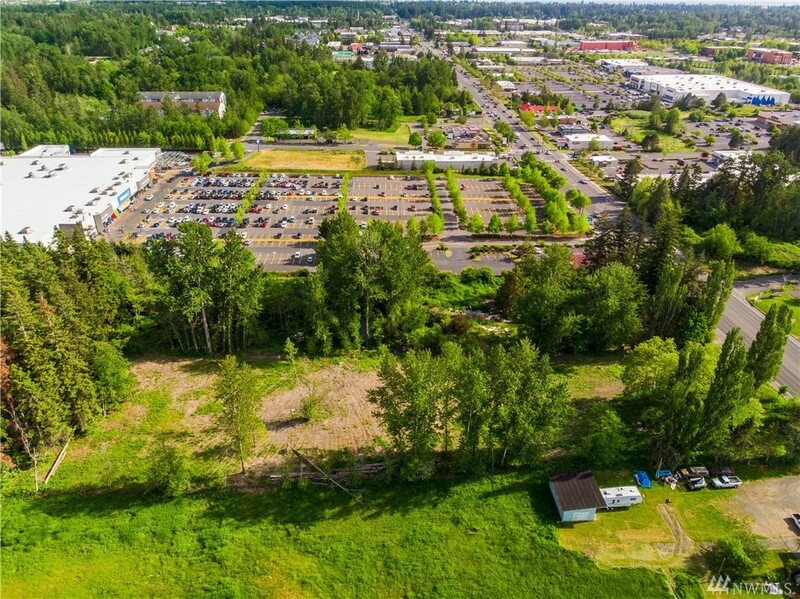 Zoning will allow up to 90,000 SQFT Building, OR MORE with permissions. 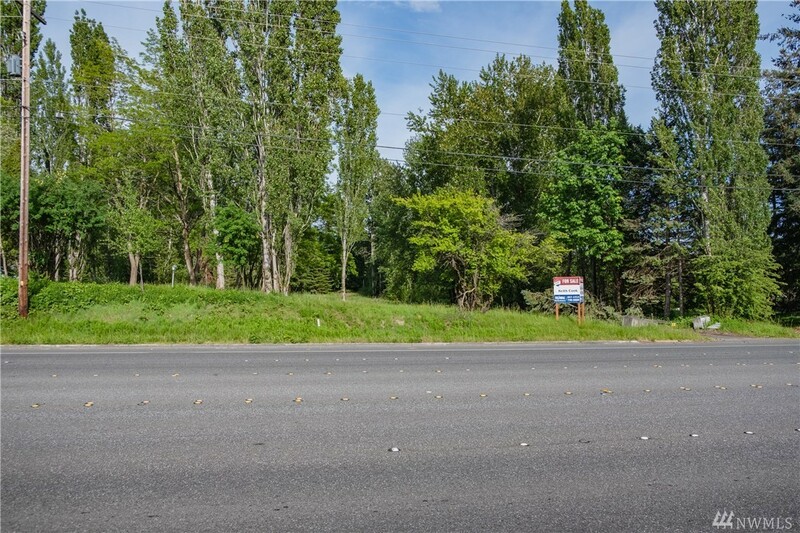 Great Visibility, traffic count is over 30K vehicles per day. 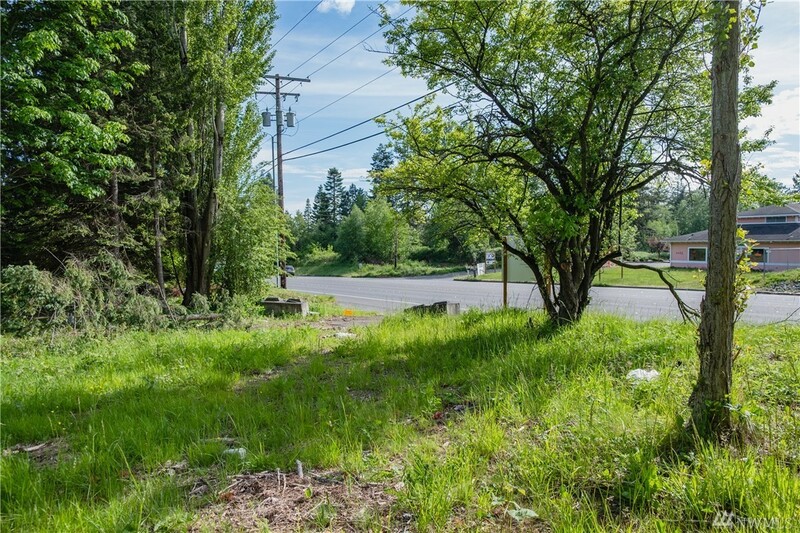 Water, Sewer, Gas & Power are available. 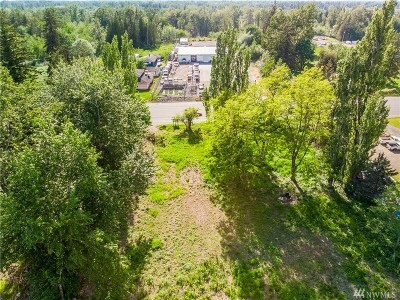 Commercially Zoned Planned Industrial.